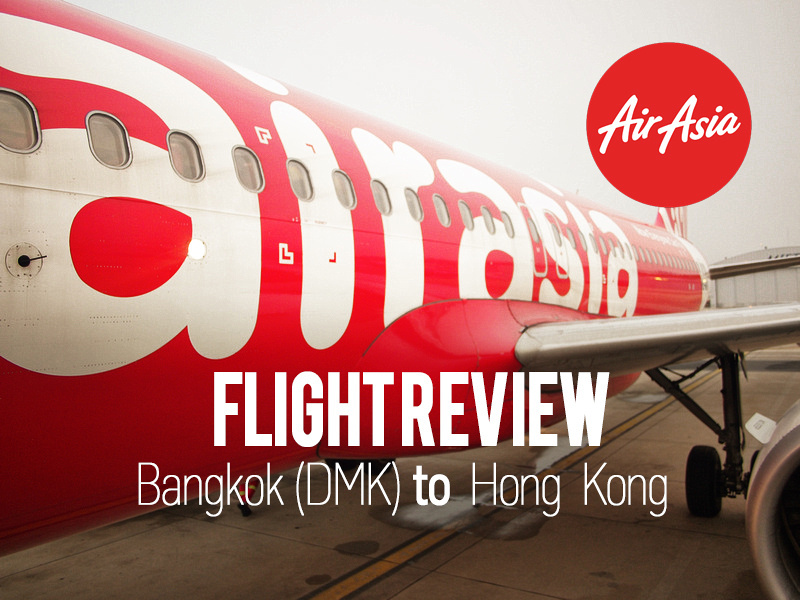 I flew with AirAsia from Bangkok to Hong Kong. I booked it after doing an airfare comparison with Skyscanner. I prefer not to fly early in the morning but there weren’t many options by the time I booked so I had to settle with a 6.35am flight. When I fly internationally I like to get to the airport three hours before the flight, check in, then chill out. I always have something to do so I use that time to do work like processing photos. For me it is a stress-free way of flying. for this flight though, there was no way I was getting to the airport at 3.35am. That would have meant getting up at 2.30am, which would have meant why bother going to bed. Instead I got to the airport at 4.55am so I at least got some sleep. I checked in online which usually saves time in queueing up. When I arrived at the airport it was chaos at the the checkin area. Don Muang (DMK) is the old Bangkok airport. When the new airport opened all the flights were moved there, but within a few years the new airport was already reaching capacity, so the low cost airlines were relocated back to the old airport. It is now getting to the point where the old airport is reaching capacity again, and there are plans for expansion. I don’t mind flying into DMK during the day, and the last time I arrived here there was no queue at immigration. I have now discovered that flying of of DMK first thing in the morning is horrible. 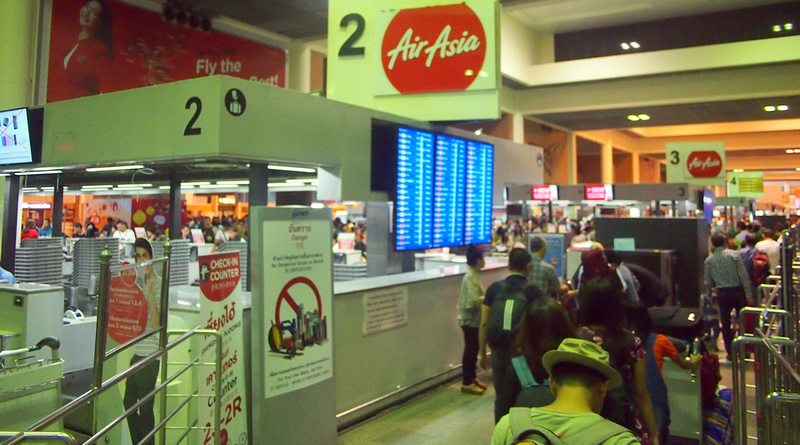 At least it is if you are flying with AirAsia, where DMK is their second biggest hub (after Kuala Lumpur). With so many flights departing and a small area in which to process passengers, it was overcrowded and I was worried I would miss my flight. I queued up in the online checkin line which was longer than the normal checkin line. The boarding pass I had printed out stated that I should drop my bags off at 5.35, but by 5.30 I was no where near getting my bag dropped off. I asked an attendant if I could skip the queue but he assured me that the time doesn’t matter and to stay in the queue. I finally got my bag dropped off, and by the time I went through customs and immigration I got to my gate at 6.19am with “Final Call” flashing on the screen. 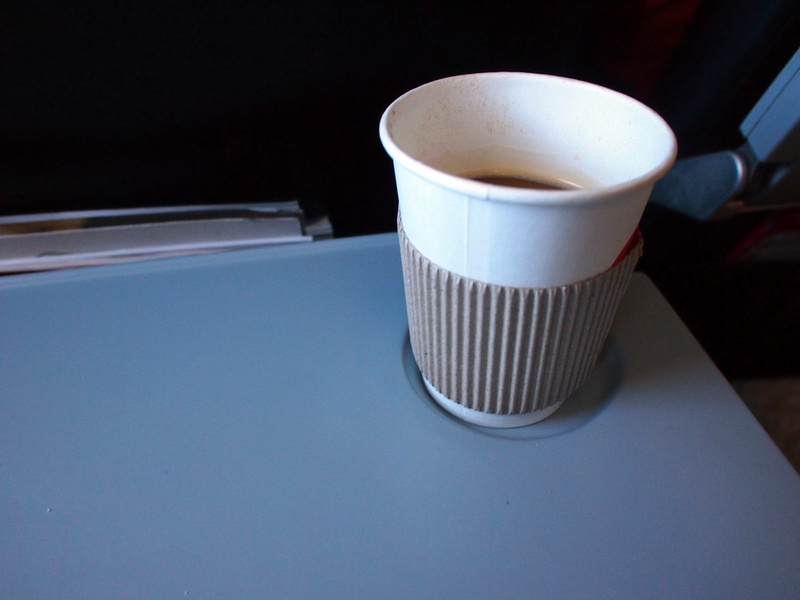 With no time for a leisurely coffee I was on the second bus taking passengers to the plane. Out on the tarmac you can see all the AirAsia aircraft lined up ready to start work for the day. Finally onboard and relieved to have secured my seat. 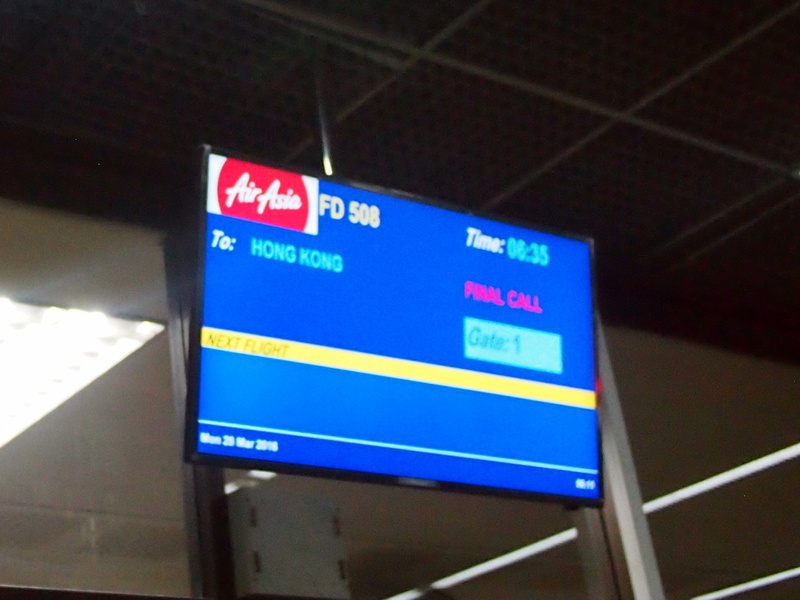 The scheduled flight time from Bangkok to Hong Kong is 2 hours and 40 minutes. I had breakfast at 7/11 before leaving. Not the best last breakfast to have for leaving Thailand but better than nothing. 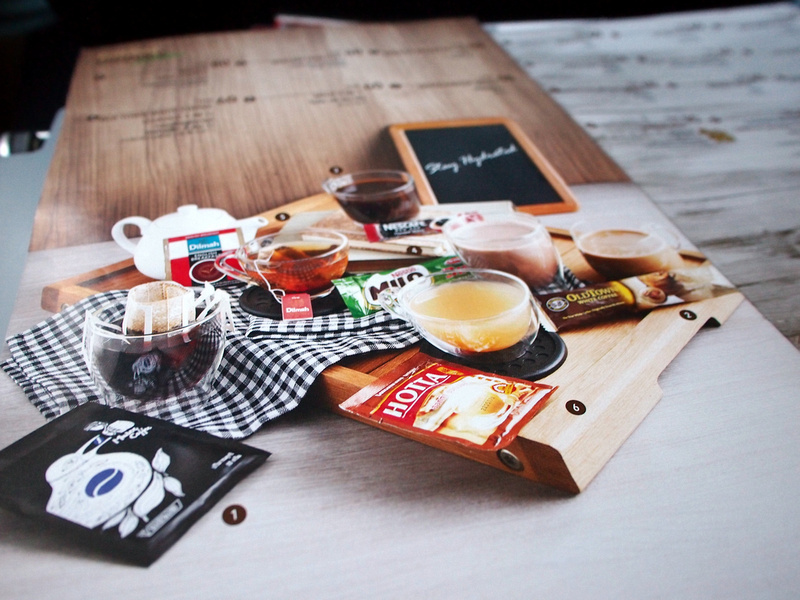 There is no free meal service on AirAsia but food and drink is available for purchase. I settled for an instant coffee at 60 THB ($1.70 USD). Flying into Hong Kong I spotted the new bridge that is being built between Hong Kong and Macau. The flight arrived on time and my bag made it on to the flight, which I was worried it would. Overall a good flight but I will now only use DMK airport in the morning if it is unavoidable. The same goes for Kuala Lumpur (KUL), where dozens of flights are leaving first thing in the morning.